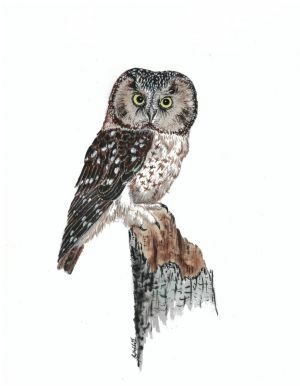 Marian Cieślak (1950 - 2016) became one of the few researchers in Europe to commence with scientific study of bird feathers, and most especially - the feathers of birds of prey and owls. 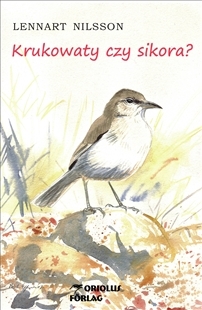 This resulted in the first guide to feathers published in Polish (in 1999). Presented there were baseline details on how to identify the feathers of selected bird species enjoying legal protection (mainly birds of prey and owls). In his publications, Marian Cieślak noted repeatedly how the identification of bird feathers was one of the least-developed areas of applied ornithology - and all the more so when set against, for example, flight identification, or the identification of calls, nests and eggs. 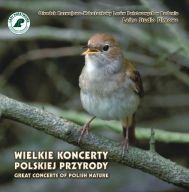 This was therefore the inspiration for further research into feathers resulting in the release of another book - Feathers: Identification for Bird Conservation (Cieślak and Dul 2006); which was published in both Polish and English. 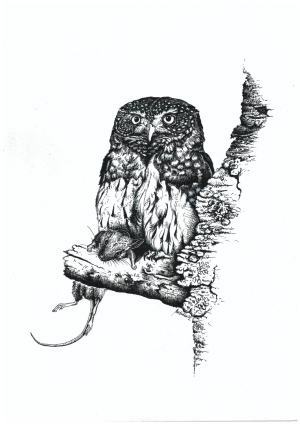 In the years that followed, the research focus homed in on the ecology of owls, and in particular the relationship between biology, plumage and the moulting process. This book fills many gaps in current knowledge of owl feathers. 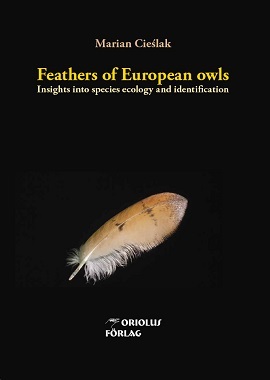 The Author not only describes the identification of feathers of the European owl species, but also presents relationships between feather morphology and the behaviour and ecology of this group of birds. These findings are largely based on the Author's original research, and his extensive collection of feathers. Text in English. 20.5 x 28.5 cm, 206 pages, hard cover. The volume provides a description of 119 sites and 164 maps. It includes such famous sites as the Białowieża Forest, the Biebrza River Valley and the Warta River Mouth, but also other sites, probably unknown but definitely worth visiting. Text in English. 21.5x13.5 cm, 590 pages with text and maps + 20 pages with colour photos of different habitats, hard cover, weight 700 g.. Text in Swedish and English. 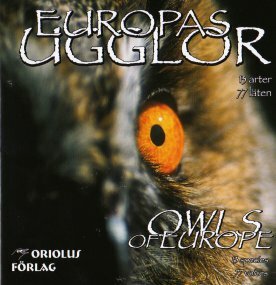 77 voices of all 13 European owl species, between 2 and 9 different voices per species. Not only territorials calls of males but even contacting calls, voices of females and owlets. CD, about 68 min. 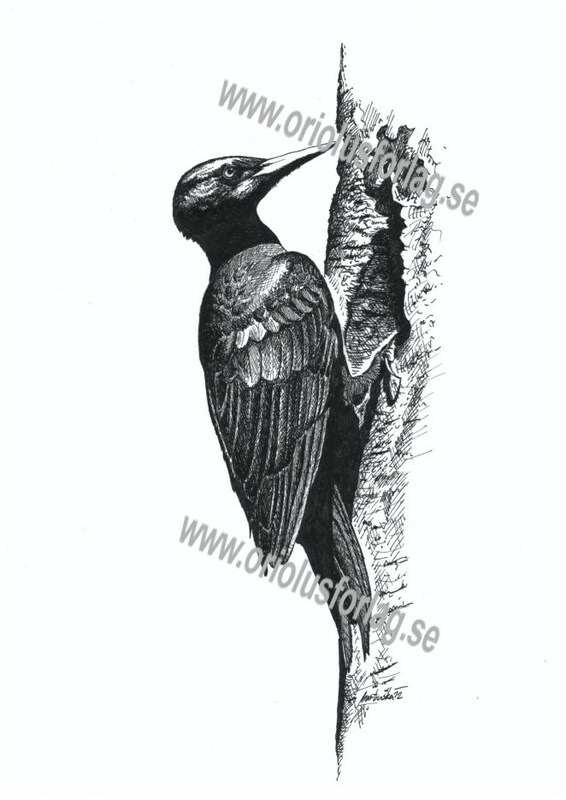 "Feathers - Identification for Bird Conservation"
Text in English. 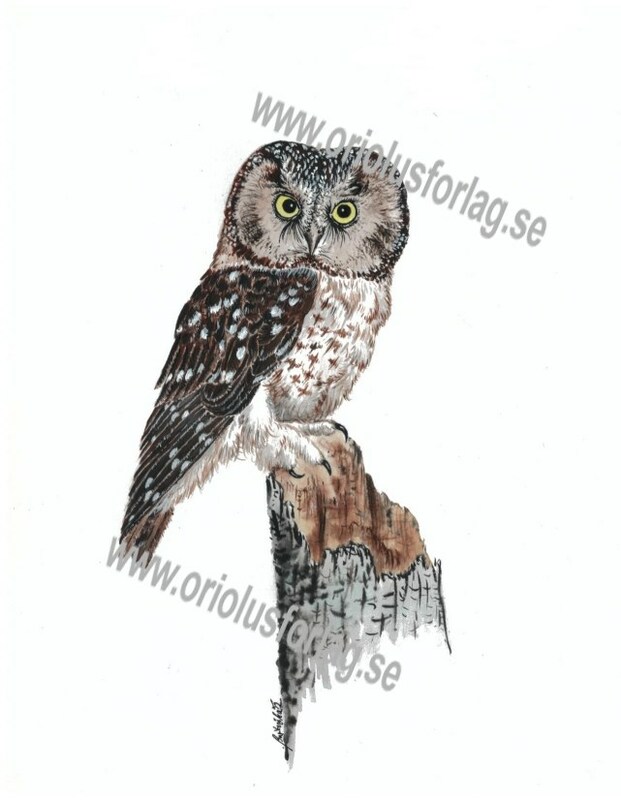 Description of feathers of 60 bird species, mainly raptors and owls. Flight-feathers and tail-feathers are shown on 259 colour photos. 24x16 cm, 320 pages, hard cover. What´s that bird. 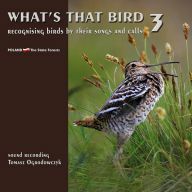 Recognising birds by their songs and calls. 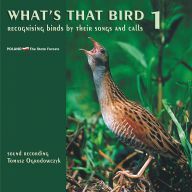 Course of bird identification by songs for beginners. 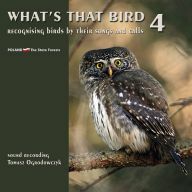 4 CD´s - each with songs of 40 species, total 160 species of North and Central European bird species. Narrator talks in English about the species and their sounds. Each CD with booklet in English. 20 soundscapes recorded in Poland. No narrator, only sound. Booklet in Polish, English, German and Russian. CD, about 76 min. 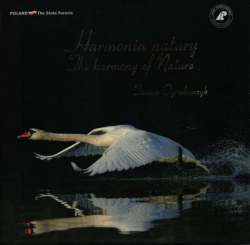 40 recordings from primeval forests with voices of mammals, birds, insects, and amphibians. Recorded in Poland. Narrator and booklet in English. CD, about 76 min. 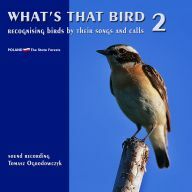 24 soundscapes recorded in Poland. 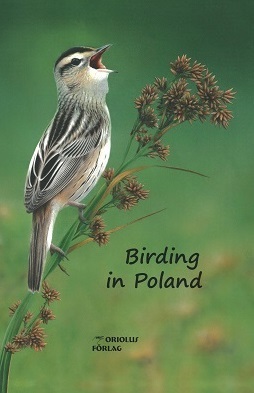 Booklet in Polish and English. CD.